If you didn’t see the news on my Facebook, I made a BIG ANNOUNCEMENT last night. 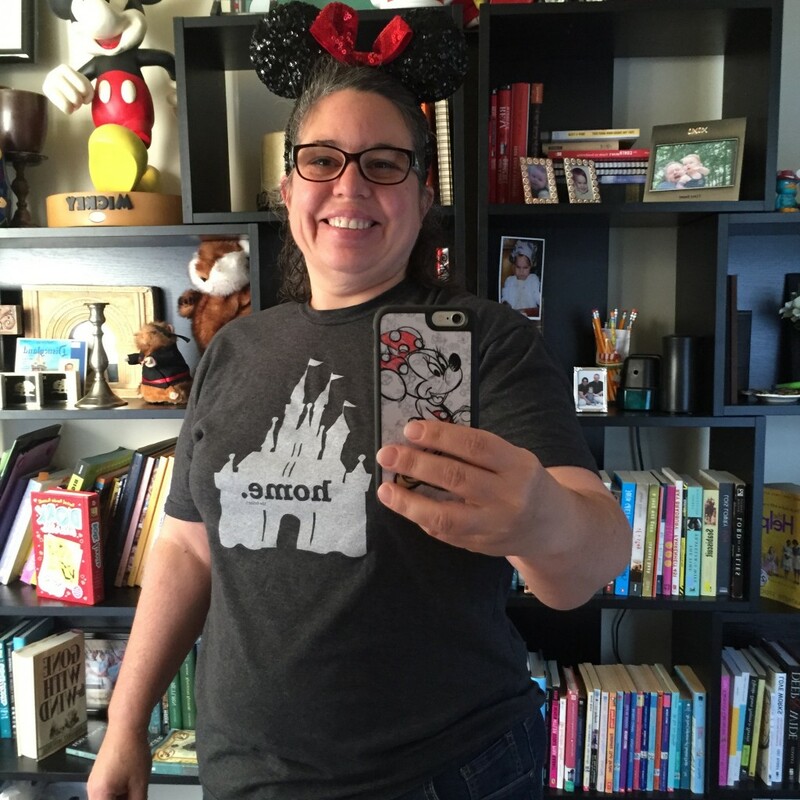 I’ve become a Disney Travel Agent! I’m with an awesome agency full of people I already adore called Travelmation LLC. They’re all dedicated to helping people plan the BEST DISNEY VACATION EVER!! If you know the House of Hills, you know that we LOVE Disney, and we are constantly helping people plan their trips. So, becoming a Disney Travel Agent makes all kinds of sense! The best part is that I can help you plan your trip at NO COST TO YOU! That might be my favorite part. I get all the fun of helping you plan your vacation, and Disney pays me to do it. Win-Win for everyone! So, pop on over to Facebook to “like” my Travelmation page to keep up with all the latest Disney news. And, be sure to shoot me an email when you’re ready to book your trip! This entry was posted in Disney by KHill. Bookmark the permalink. I can’t think of a better person /family to plan a vacation at Disney! You will be great! Founds your link on the Choose Joy Facebook group. Reading that one along with you! I love that you have been selected as a Travel blogger! That is exciting. We live in Central Florida. I grew up here, but my husband and I moved out of state for ten years and are now back in FL. We plan to give our kids the “Magic Bands” for Christmas! We will look forward to any tips and tricks you have to offer. We haven’t taken the kids to the Disney parks yet so it will be exciting to see what new things Disney has created since I was a child growing up here. Continue to “Choose Joy!” Have a blessed day.